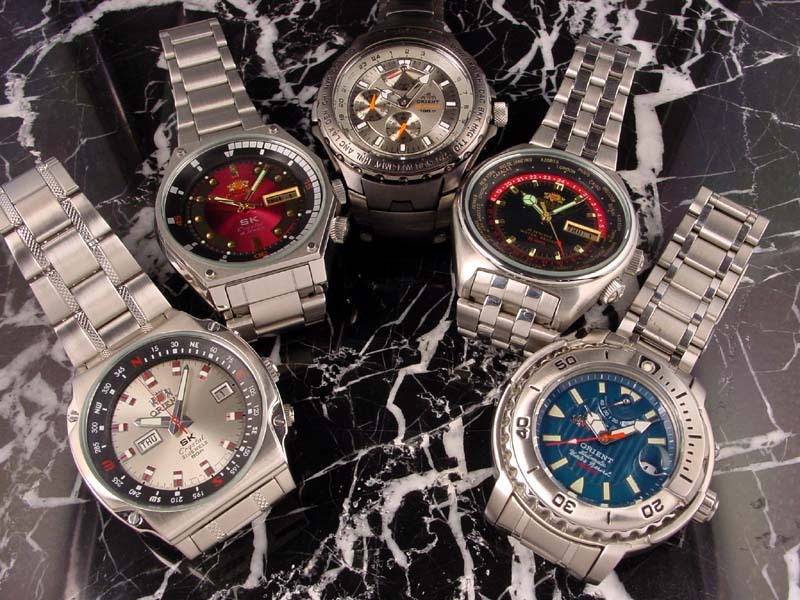 Please note that the watches on my site are not for sale. This is my personal collection. Thank you! I've added links to the sellers of many of the watches, so if you are interested in a particular model, please contact them. Thank you!